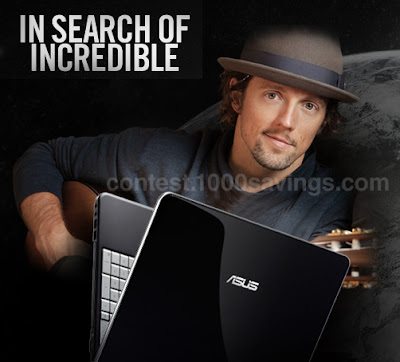 Contest period: 19 Sept - 26 Oct 2011. Global prize: Turn their incredible story into a short film with a professional film crew at their disposal. Visit In Search of Incredible website for more detail.